There are many people who sit in seiza in a wrong manner even though seiza is a big part of kend and Japanese culture. This "How to sit in seiza" properly. 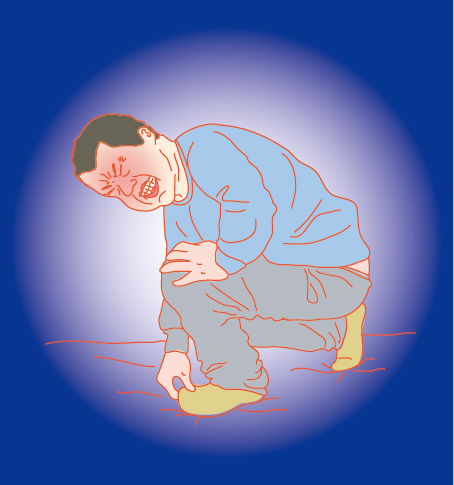 When you sit in seiza, kneel down on the left foot. When you stand up, stand up from the right leg. Why? If you think how you draw your sword, it is easy to see why. You see, when you draw your sword, your right foot moves forwards. I will make another video to explain this more but that is why. Keep your head up you must not look down when you sit down. Keep your body balanced. Do you let it move as you go down and up. 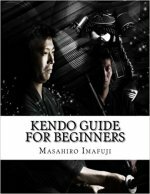 Put down your shinai without making any noise. In other words, treat it with respect. The reason why it makes noise is because you put your hands down before your knees. If you want to check a sequence of sitting in seiza, mokuso and standing up, please check this out. Where Your Feet Should Be? What? Two Types of Seiza?